GNC, the leading retailer of dietary supplements, agreed Monday to beef up its testing and quality control standards for herbal supplements. The announcement comes after New York Attorney General Eric Schneiderman accused GNC and other major retailers of selling herbal supplements that contained fillers and contaminants that could be harmful to consumers. In February, Schneiderman sent letters to GNC (GNC), Wal-Mart (WMT), Target (TGT) and Walgreens asking them to stop selling popular products, such as Echinacea, Ginseng and St. John's Wort. Wal-Mart, Target and Walgreens did not immediately respond to requests for comment. The attorney general's office said it tested herbal supplements sold by those stores in New York and that only 21% of the samples contained DNA from the plants listed on the product's labels. GNC products that were tested had contaminants including asparagus, rice, spruce, houseplant and legume, among other things. The agreement is the first to require testing standards for herbal supplements that exceed current Food and Drug Administration requirements, according to Schneiderman. Schneiderman said he has formed a coalition with the Connecticut and Indiana state attorneys general and authorities in Puerto Rico to investigate the business practices of the herbal supplement industry. On Monday, GNC said it's "Herbal Plus" products were subjected to "rigorous tests" by the company and a third party. It says those tests proved conclusively that the supplements are "safe, pure, properly labeled and in full compliance with all regulatory requirements." The company said it has restored its full line of "Herbal Plus" products at all GNC stores in New York. Still, GNC said it would expand its testing process "deeper into its supply chain" to ensure that its supplements are made using the ingredients listed on the box. 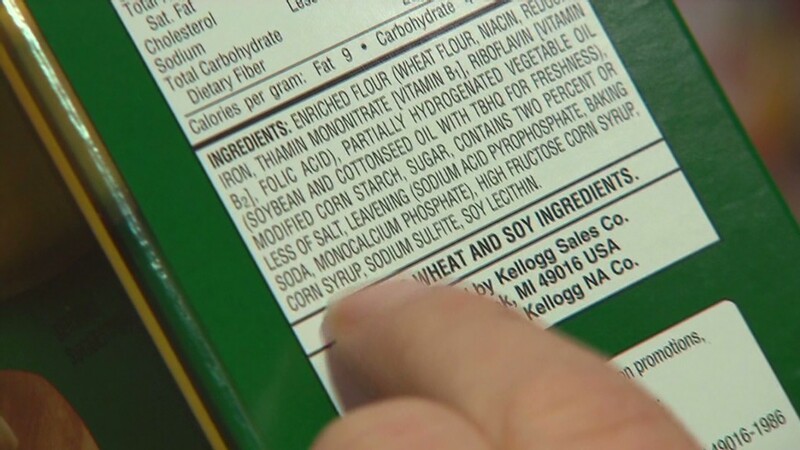 The company will also begin testing for the eight most common allergens, including tree nuts, wheat and soy. It will display signs in stores and post information on its website explaining how supplements are processed, including the difference between whole herbs and extracts. Schneiderman has said that a failure to identify all the ingredients in herbal supplements could pose a health risk for consumers with food allergies, or those who are taking medication for an unrelated illness. GNC, which has more than 6,600 stores in the U.S., will introduce the new policies over the next 18 months, and will submit semiannual compliance reports to the attorney general. CEO Michael Archbold said the new procedures are "good for consumers, good for the industry and good for GNC." The move is a major shift in the lightly-regulated market for herbal supplements, which is estimated to be worth $60 billion worldwide. Herbal supplements are not subject to the same level of scrutiny as drugs are by the U.S. Food and Drug Administration. GNC said it is fighting lawsuits that have been filed after Schneiderman made his allegations, which the company says are "completely without merit."